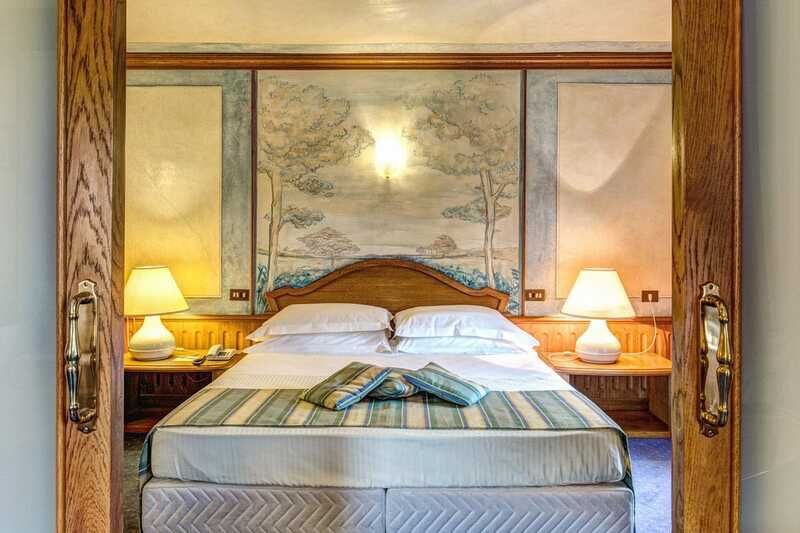 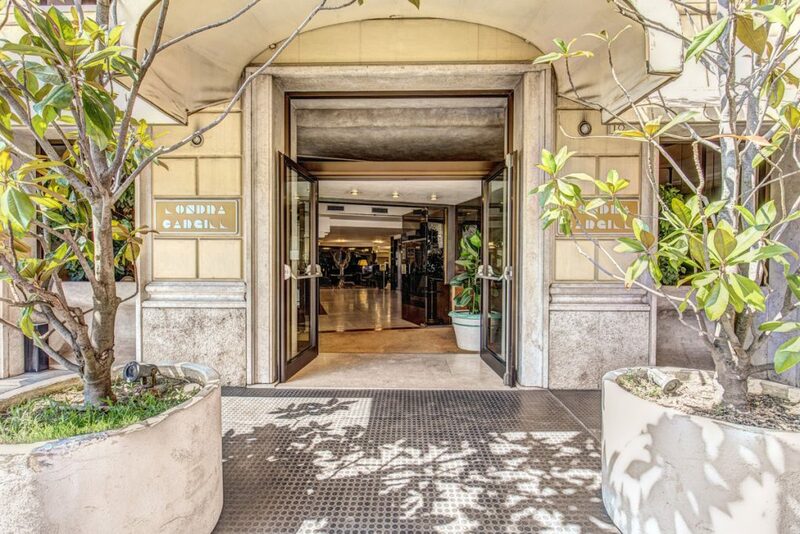 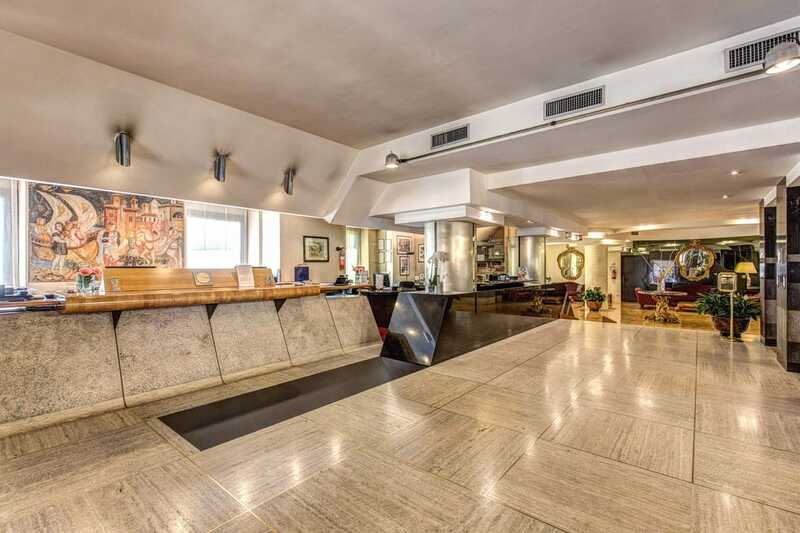 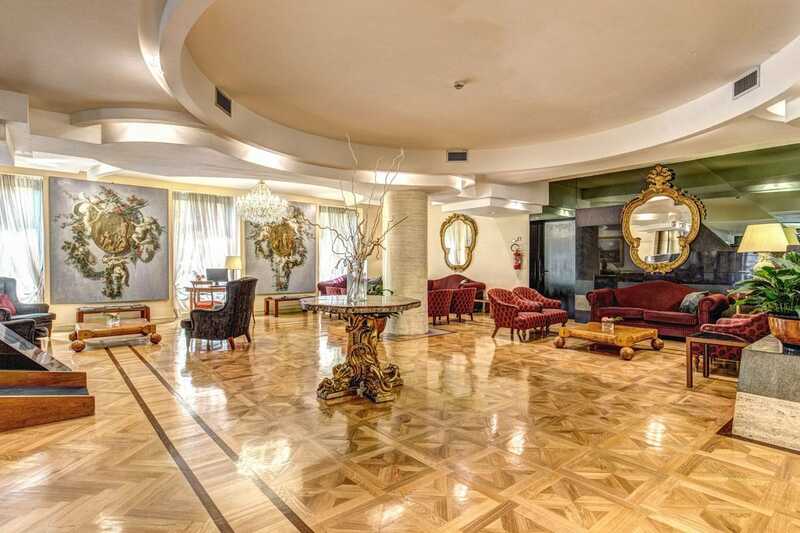 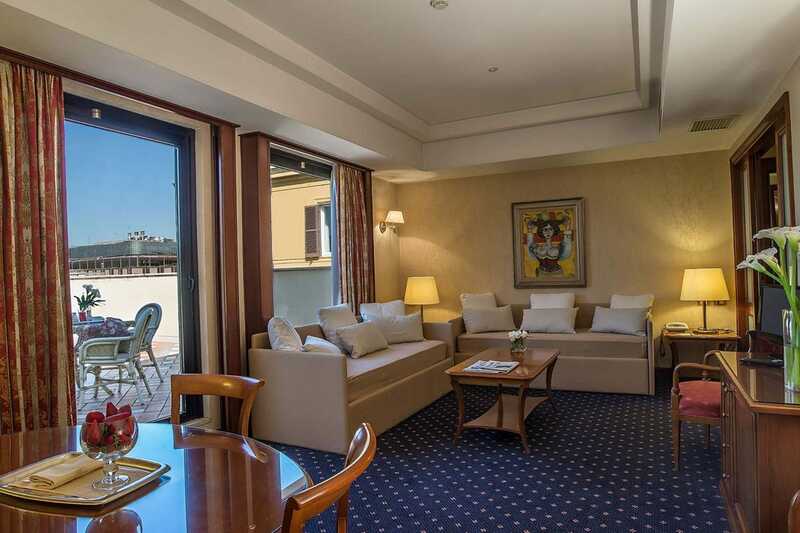 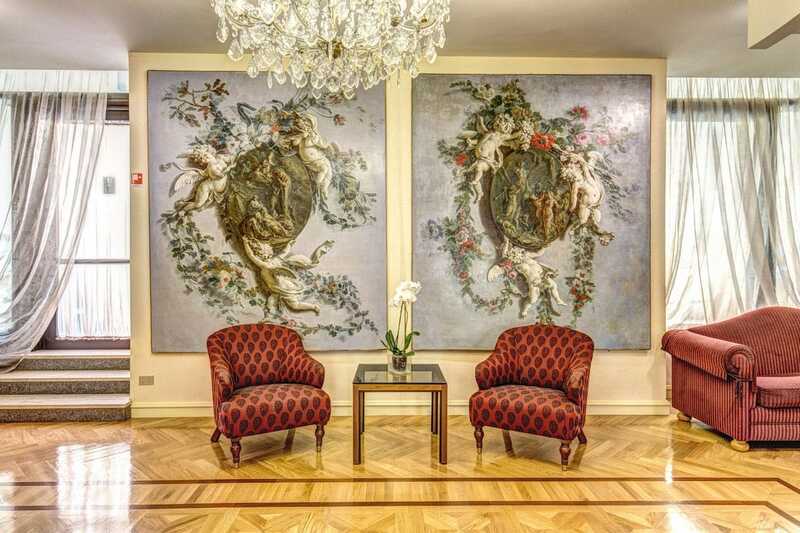 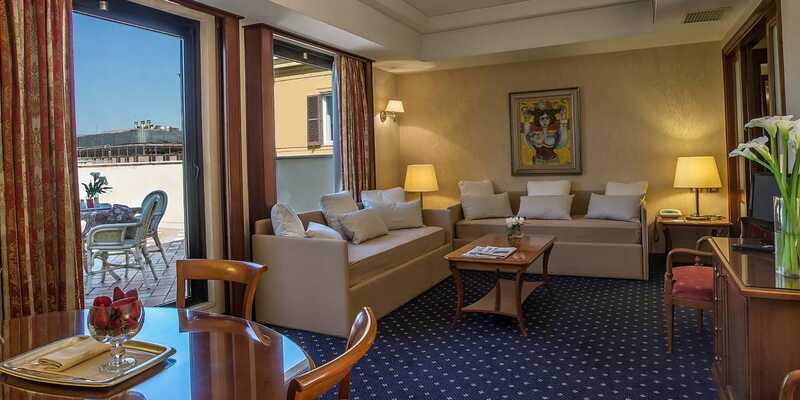 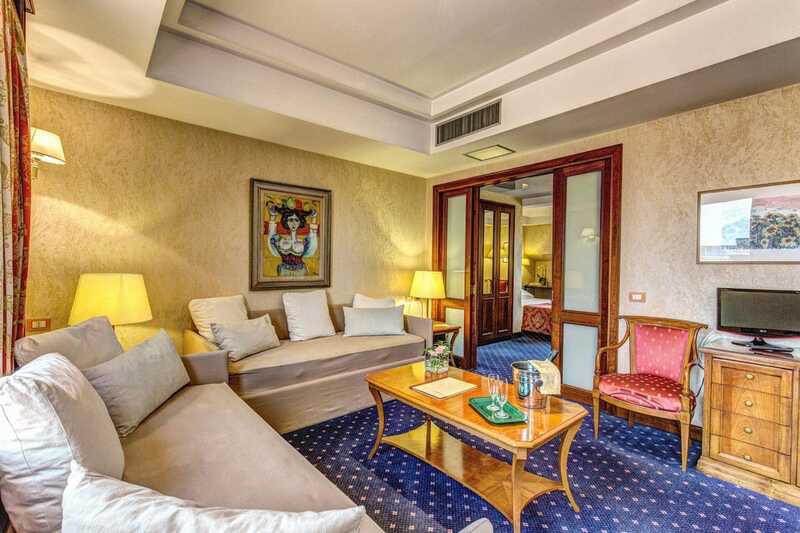 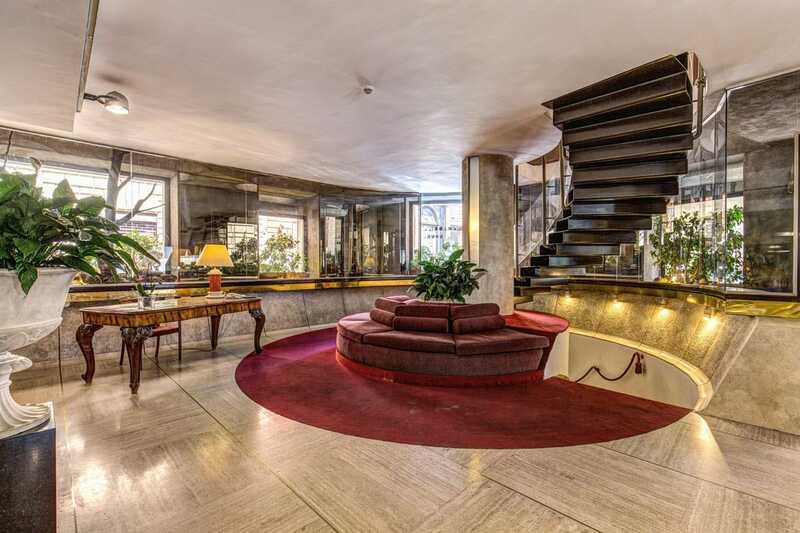 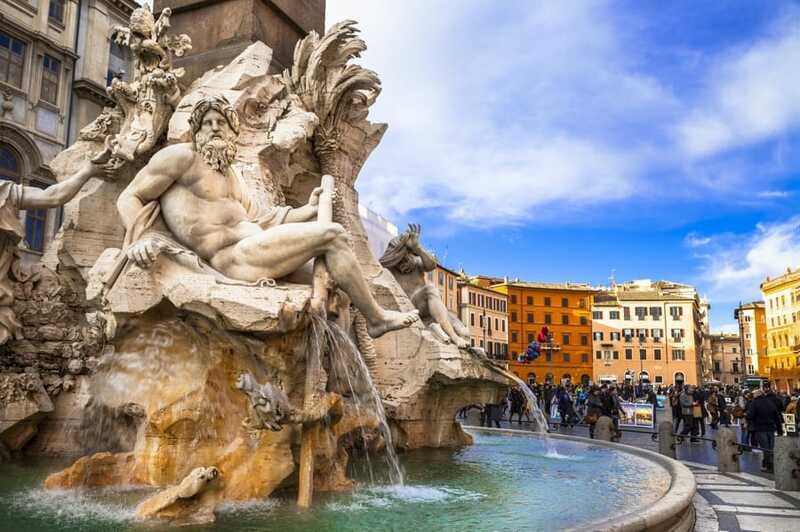 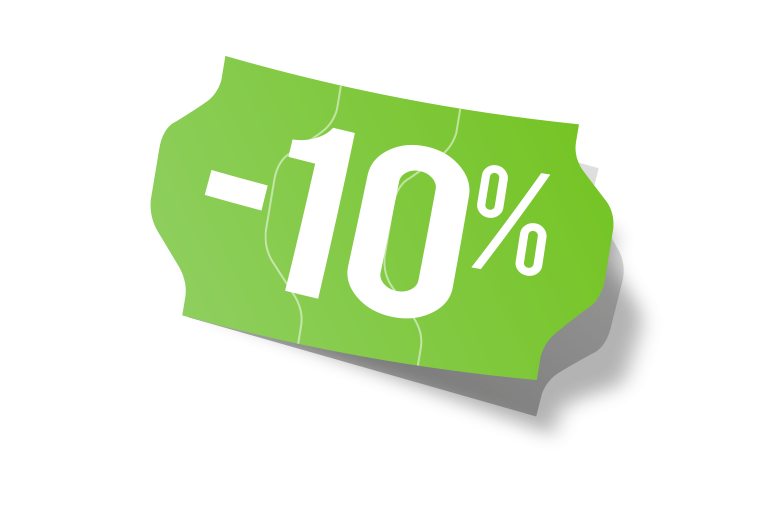 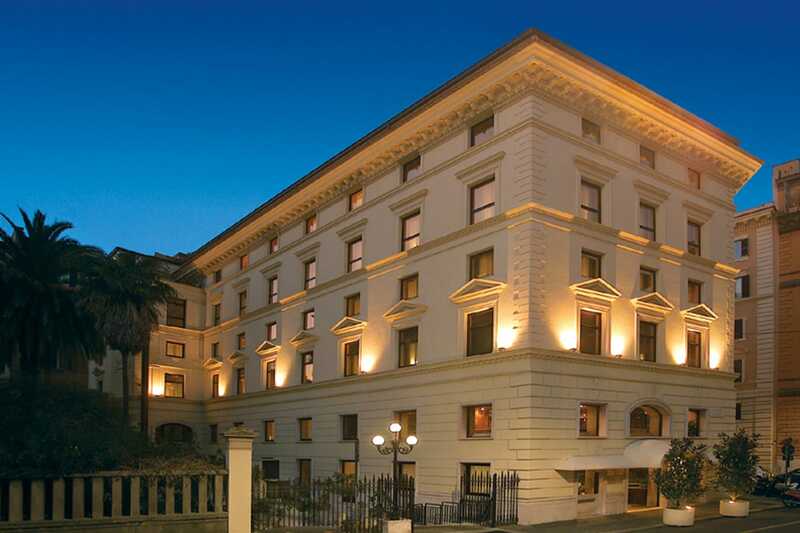 Hotel Londra & Cargill is located in the historical area of the city about 400 metres from the famous Via Veneto, within walking distance of the beautiful Spanish steps and with easy access to Termini Station – the transport hub of Rome. 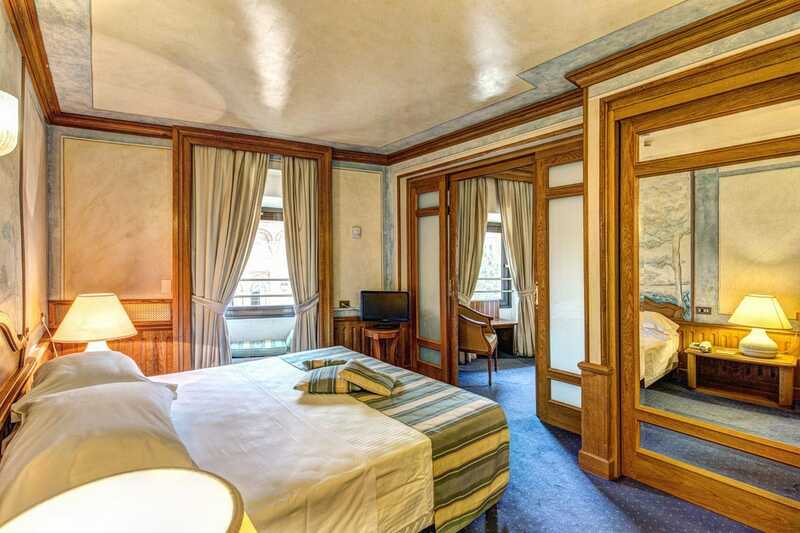 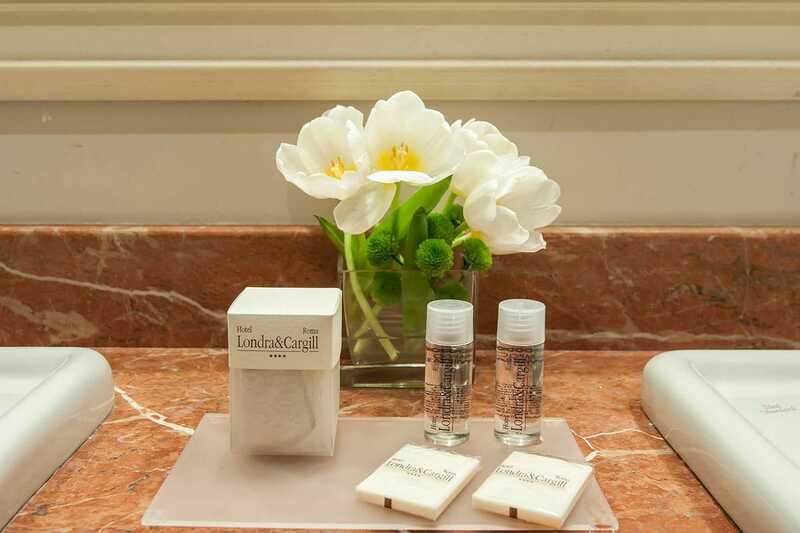 Completely refurbished, the Hotel Londra & Cargill offers 90 beautiful rooms and 8 junior exclusive suites and 2 suites, all of which have been completely soundproofed and offer a private bathroom. 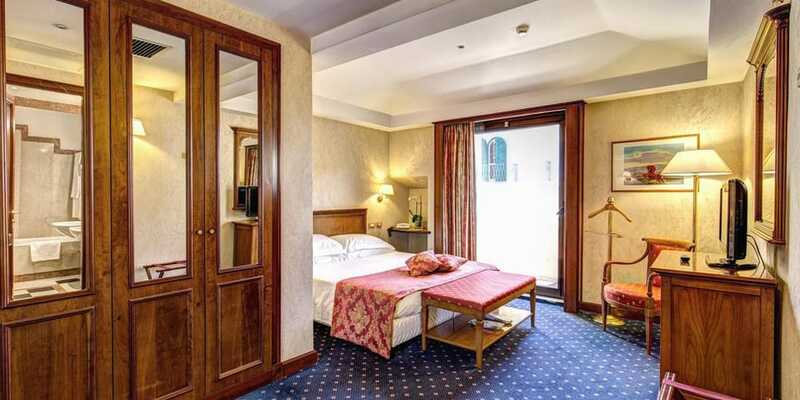 Some rooms are equipped for disabled and visually impaired guests. 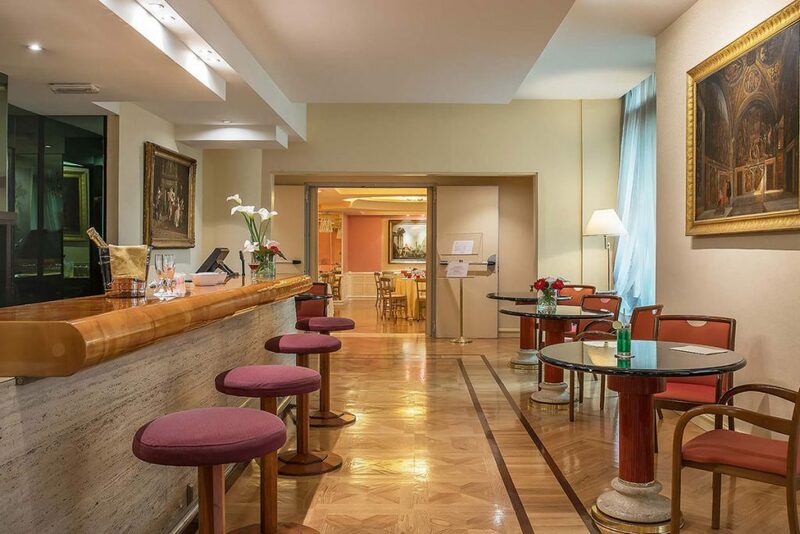 Hotel Londra & Cargill 4 star hotel in Rome also offers a range of spacious and welcoming common areas like the lounge bar, the perfect place for a drink or a light snack; an Internet point and free high speed fiber optic Wi-fi , laundry service, excursions, guided tours and transfer service to and from the airport. 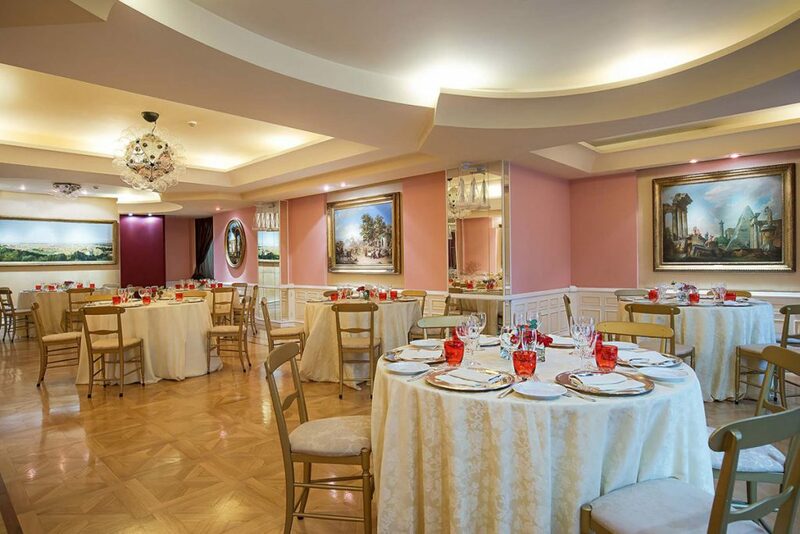 PERFECT FOR GROUPS UP TO 200 PEOPLE AND MORE.